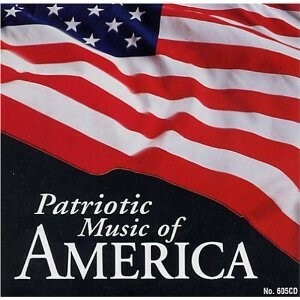 Heal Our Land as arranged for the patriotic musical The Spirit of Liberty by Peter Covino, Jr. Available here for orchestra or band for $75.00. 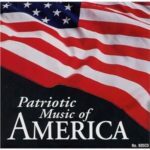 Choral parts available at this site separately. 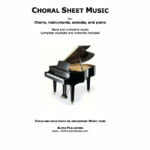 Free LDS choir sheet music, hymn arrangements, piano solo and instrumental music and books. 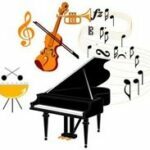 Also available at this site for download satb and piano. Also the complete musical is available from this site.